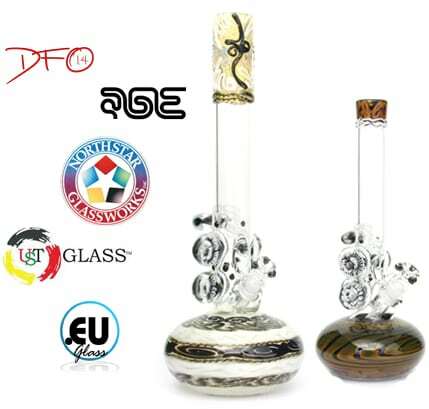 Old School coil-pot methods are HVY’s signature look. 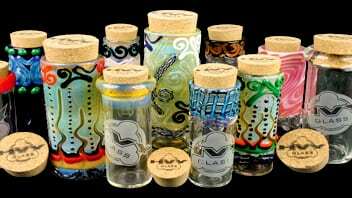 We have a full line of accessories including jars, downstems, ash catchers and more. We are proud to purchase materials from our wonderful US vendors! 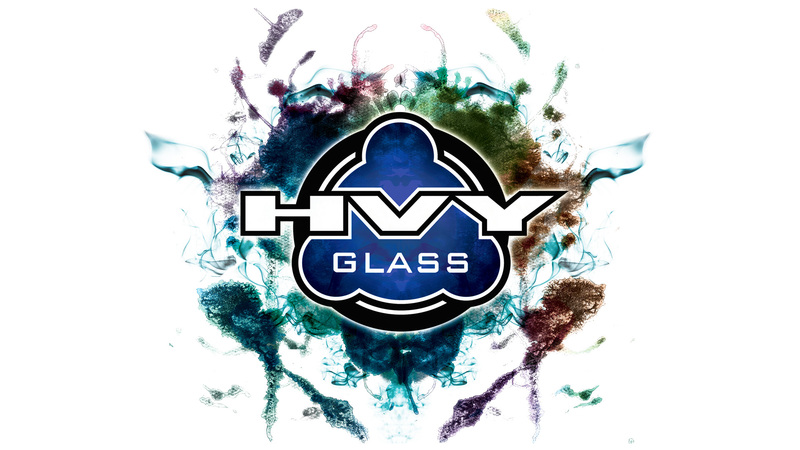 HVY Glass is made in the South Bay area of Los Angeles, CA and we have been keeping our products “made in the USA” for over 10 years now. 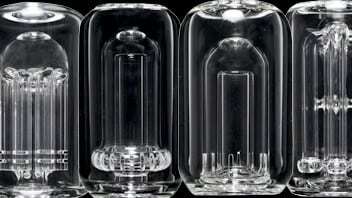 We love our small US based vendors and are proud to use their products to make our products.